What do you do when your child seems to always be sick? When they find themselves feeling congested all of the time? When they have a runny nose that never ends? Today I’m sharing a sponsored post, using affilaite links, with the hopes of offering some advice to help you if you ever find yourself in this situation. This is what my friend Hillary was dealing with every day. Her oldest daughter had ongoing nasal problems manifesting into sinus infection after sinus infection. It lasted for a very long time until finally, she found a doctor willing to hear her out. 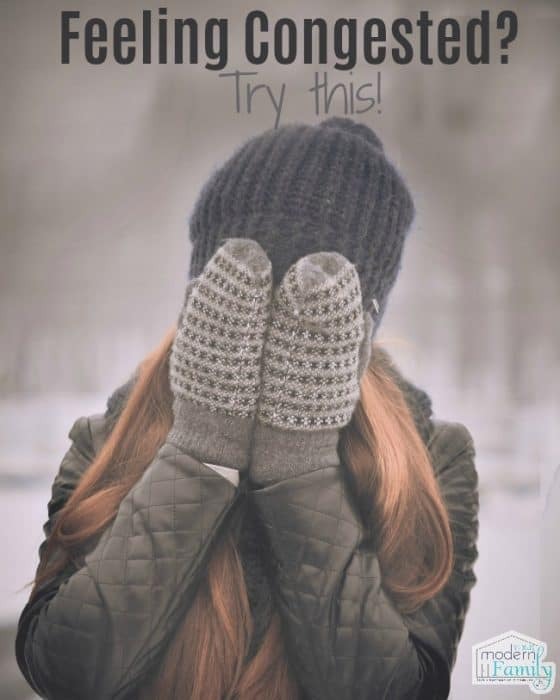 Today, I wanted to write this post to tell you that no matter what, you need to trust your gut. Hillary had her daughter at more doctors than you can imagine, just trying to find a solution. She watched her daughter suffer from infection after infection and medication after medication. As a mother, this is the last thing that you want for your child. So, as mothers do, she began to do her own research. She found a Doctor that was known to investigate the problem before trying to solve it. She found treatments at home that would prevent the infections from coming back. Two surgeries later (to enlarge her daughter’s sinus passage), her daughter is now sinus-infection free. She continues ‘daily maintenance’ to help keep it this way. Breathe in the steam from hot showers. Heat up a towel and place it on your face (not too hot). She now uses a daily nasal cleanser (she never skips a day) and even her younger daughter uses it. In fact, the nasal cleansing not only helps with the sinus infections, but also the post nasal drip and allergies. Nasopure Nose Wash is so helpful. 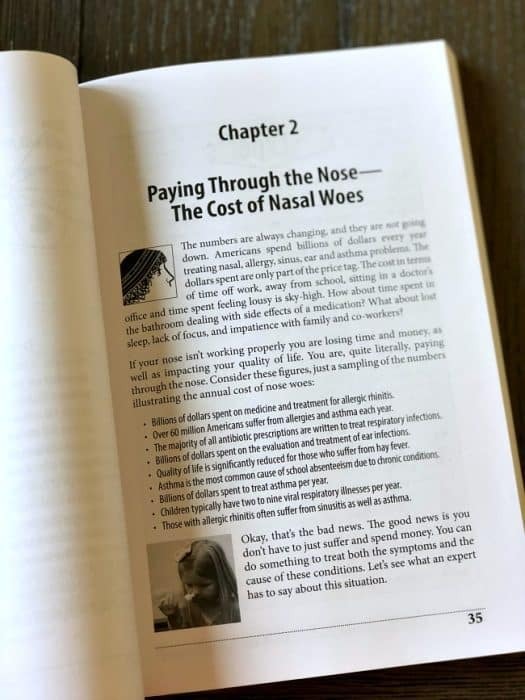 If you’ve never heard of nose washing, it’s actually something that anyone can do to help with congestion, allergies, post nasal drip, sinus infections and more. 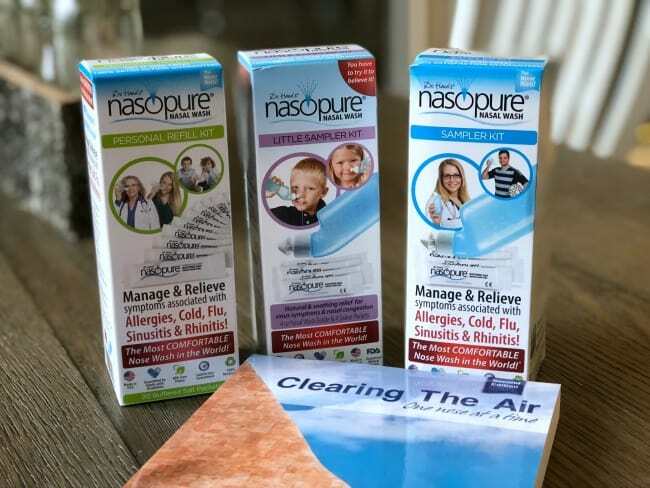 By using Nasopure Nasal Wash Buffered salt wash mix, it makes the sinus area very difficult for bacterial or viral growth. By keeping your head & neck in a neutral position, it gives you more control over the water pressure & flow of the Nasopure bottle. 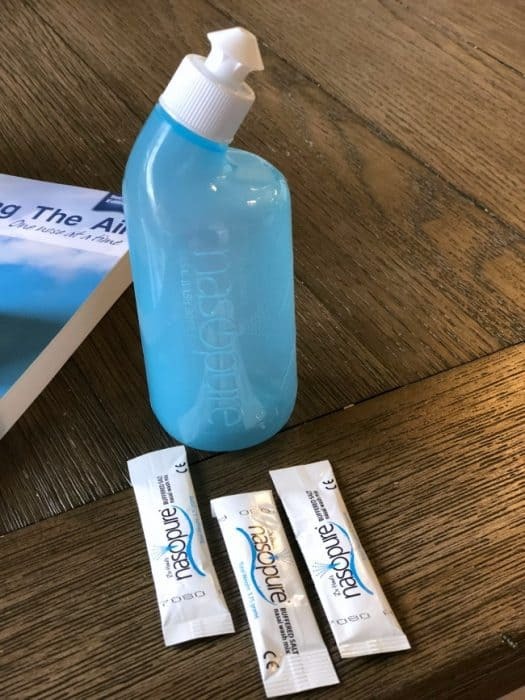 (It’s actually perfect for traveling – we use it for our son with allergies and we take it on all of our trips). It is easy to use, as well, especially when you use their solution. The salt solution shrinks the swollen membranes and thins secretions (just like a saline spray would do). It cleans out debris, as well. I want to share this next picture because I have been there… spending a ton of money at the doctor’s office for stuffy noses or runny noses. I don’t want my children on more medication than absolutely necessary, so this offers a solution that you can try at home. I’m sure that it would come in handy at this time of year. I have been look for a homeopathic way to help my son with this seasonal allergies. I will have to check out Nasopure. Tried, tested and love Nasopure. Works for our whole family.